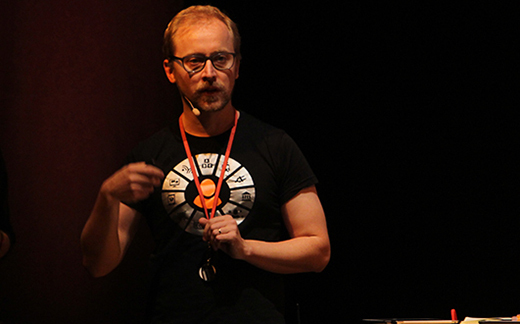 Kai Kuikkaniemi is a postdoctoral researcher at Aalto University, Digital content communities research group. He has been actively involved in initiating MyData community and MyData concept. He has also been involved in incubating many MyData research activities in Finland. Kuikkaniemi had also central role in the incubation of MyData Alliance in Finland. In addition to MyData research Kuikkaniemi has been also involved in various CSCW, CHI, pervasive computing, information systems, service design and gaming related research projects. In addition to MyData research Kuikkaniemi is most of his time a development manager at SOK, which is a large Finnish co-operative with leading or significant market share in retail, hotels, restaurant, consumer banking and gas stations. At SOK, Kuikkaniemi is involved in the development of general personal data management framework including master data, data protection, account system, identification and consenting services, personalisation services and CRM functions. In addition Kuikkaniemi is also involved in some non-operative entrepreneurial activities.